Beautiful Wedding at Nicollet Island Inn and Nicollet Island Pavilion this Weekend! 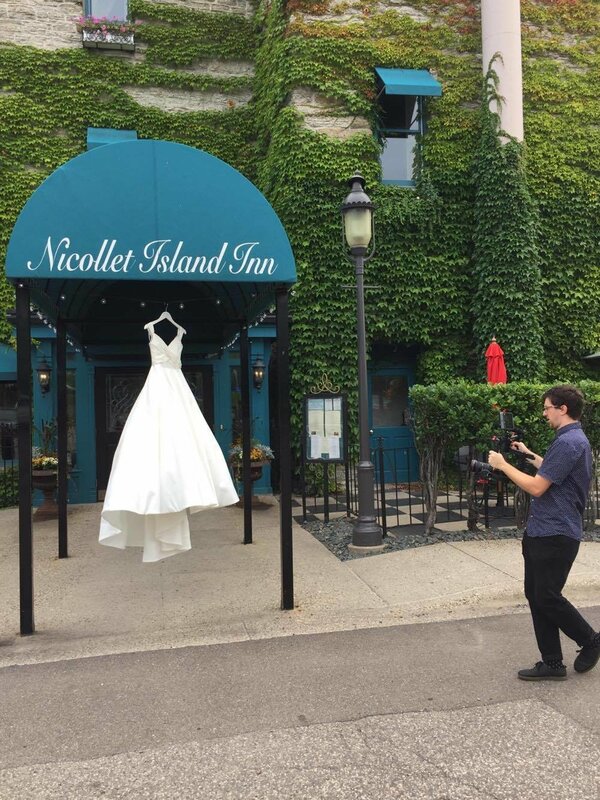 — Hard Copy Film Co.
Beautiful Wedding at Nicollet Island Inn and Nicollet Island Pavilion this Weekend! Such a beautiful September weekend for a Downtown Minneapolis wedding at Nicollet Island Inn and Nicollet Island Pavilion! Can't wait to put the video together! Older PostPhotos from Christian & Chioma's Traditional Nigerian Wedding!